Help Us Celebrate National Poetry Month! 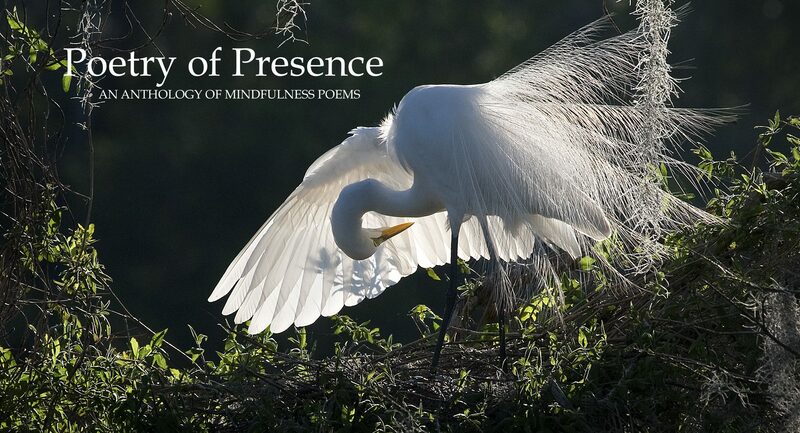 During National Poetry Month (April), we invite you to send us a creative response to one or more poems in Poetry of Presence. 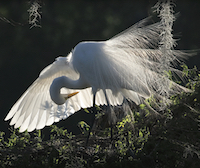 Your work may be in any genre—poetry, prose, photography, music, painting, sculpture…. When April ends, we’ll compile all the works we’ve received in a digital collection, then make it available free of charge to everyone on our mailing list. Please follow the submission guidelines below. This National Poetry Month celebration is open to everyone, including children, newcomers to the arts, and persons living outside the United States. However, to receive a free copy of the compilation, you must be on our mailing list. You may join here. Your work must be original and created in direct response to one or more poems in Poetry of Presence. You must include in your submission the title of the poem(s) that inspired your work. Your work may be in any artistic genre. You may submit only one work (e.g., one poem, recording or image). If submitting written work, please limit yourself to one single-spaced page. Email it to us as a .doc or .docx attachment. If you don’t use Word, contact us and propose an option. If submitting visual art (e.g., photograph, painting or sculpture), please send us a medium-sized .jpg or .jpeg file via email. If submitting a piece of music or another recording, please upload it to a file-sharing site (e.g., Dropbox or SoundCloud), then send us a public link. This link will be published in the collection, so make sure it works. Send your submission by midnight on April 30, 2018, to editors@poetryofpresencebook.com. By submitting your work, you give us permission to share it with our mailing list and social media followers. We will properly credit your work. You will retain all rights. We reserve the right to exclude any work that either (1) doesn’t indicate which poem(s) from the anthology inspired it or (2) seems to violate the spirit of Poetry of Presence. Remember: To receive a free copy of the compilation, you must be on our mailing list. Join here.